1. Place the USB Board in the Lower Cover as shown. Ensure that the WLAN switch (red callout) is correctly placed in the spacer (green callout). 2. 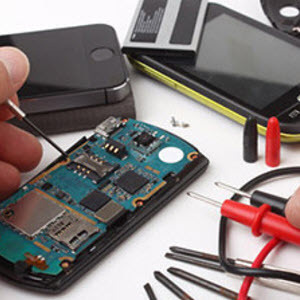 Replace the single securing screw. 3. Connect the USB cable to the USB Board. 4. 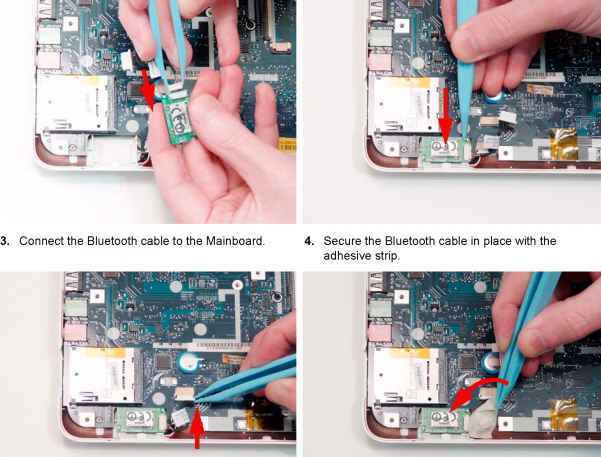 Secure the cable in the connector with the adhesive 5. Connect the USB cable to the Mainboard. strip. Place the LCD Module on the Lower Cover and secure it in place with the two screws. 4. Run the Camera cable along the Lower Cover using all available cable clips. 5. Connect the Camera cable to the Mainboard. 6. Run the Antenna cables along the Lower Cover using all available cable clips. 7. Pass the Antenna cables through the Lower Cover and them in place with an adhesive strip. 8. The Lower Cover appears as follows when all the LCD cables are correctly placed. 1. Insert the FFC through the Upper Cover as shown, 2. Secure the FFC in place by closing the FFC latch. and connect it to the TouchPad Board. 3. Insert the TouchPad Bracket bottom edge first as 4. Rotate the bracket on to the Upper Cover, ensuring shown. Ensure that the three securing clips are that the two locating pins are properly located. 5. Slide the bracket in the direction of the arrow to 6. 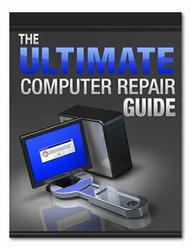 Replace the single securing screw. engage the final securing pin. 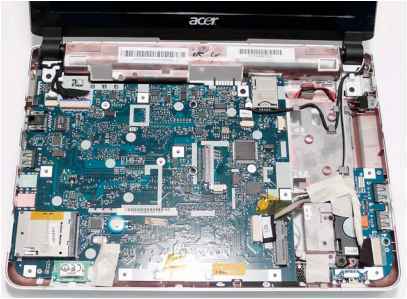 How to install a bluetooth module acer aspire 7740? How to replace the bluetooth module acer 8935g? 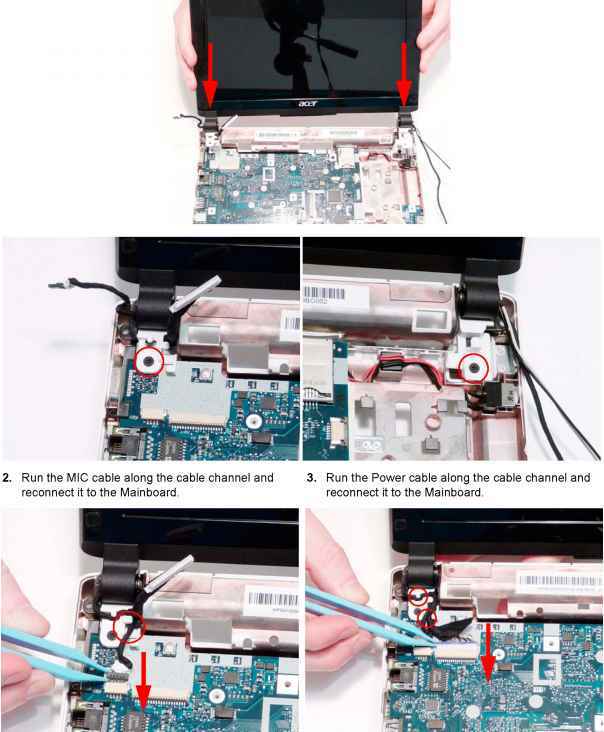 What cable can be used for acer 7720 to connect to bluetooth? How to use bluetooth on ONE AOD150? How to connect bluetooth module acer? How to connect bluetooth module to 7730? How to fit a bluetooth module on a acer aspire 5920?